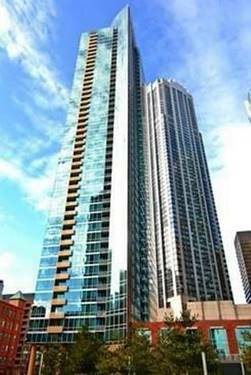 Spacious unit with amazing views at a great location in River East!!! 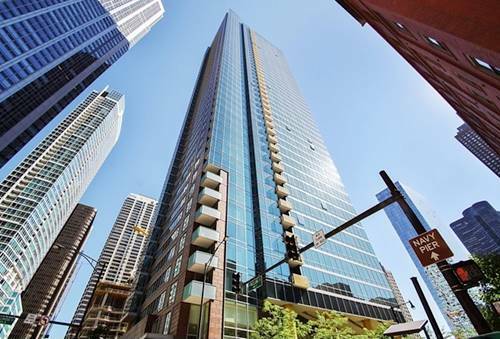 This one bedroom, one bath unit is 921 sf with south views of the river, lake and city. 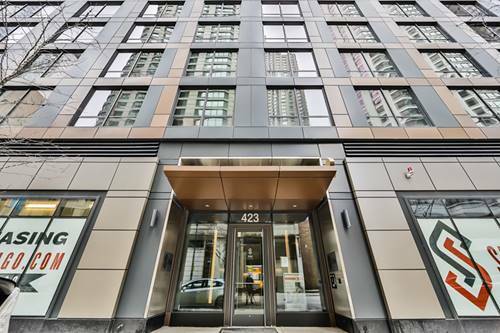 It is an open concept with hardwood floors, balcony, 9ft ceilings, walk-in closet, and floor-to-ceiling windows. Kitchen has stainless steel appliances and 42" cabinets. 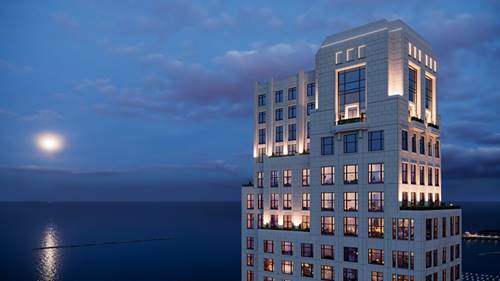 Full amenity building with pool and fitness room. 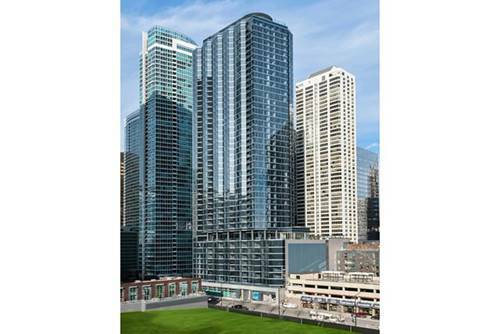 One garage parking included in the rent Cable, gas, heat and air also INCLUDED IN THE RENT! 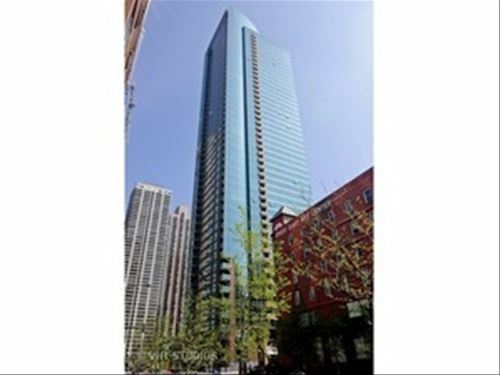 For more information about 505 N Mcclurg Apt 2104, Chicago, IL 60611 contact Urban Real Estate.